I have been busy writing my fiction story. I have written 49,000 words so far into my first draft. I realize I am going to have to edit the entire thing slowly and grow a good story out of it. It is going to take time and effort to do it all. I am also working on another story, but it has taken a back seat to the one I am actively involved in every day. I have written a few poems recently. I want to send those into a contest or two. Dialysis continues three days a week. I am doing all right for six hours. I am managing my dry weight and fluid intake pretty well now. It is probably the hardest part of dialysis, being thirsty and having to limit those fluids all the time. When I was in Las Vegas with friends, I was amazed at the amount of fluids they consumed over the day. They always had something to drink on them or in their hands. You who can drink fluids, please enjoy one on me. I have worked on not complaining to my husband when we arrive at the center. Makes for a better change of venue in my brain, to come in with a good attitude instead of being negative towards it. It is a large part of my days MWF. 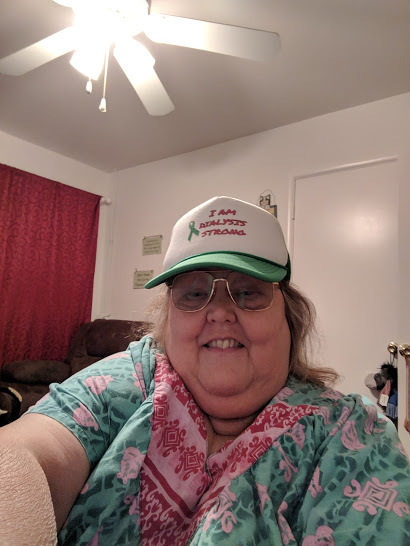 I won a hat from Kidney Beans a Facebook group I belong to. Amy does a raffle each month. For National Kidney Month she has done a raffle a week. I take terrible selfies, but here is the hat on my head. It says I am dialysis strong. So between household chores, writing and dialysis, this is a snapshot of my life lately. 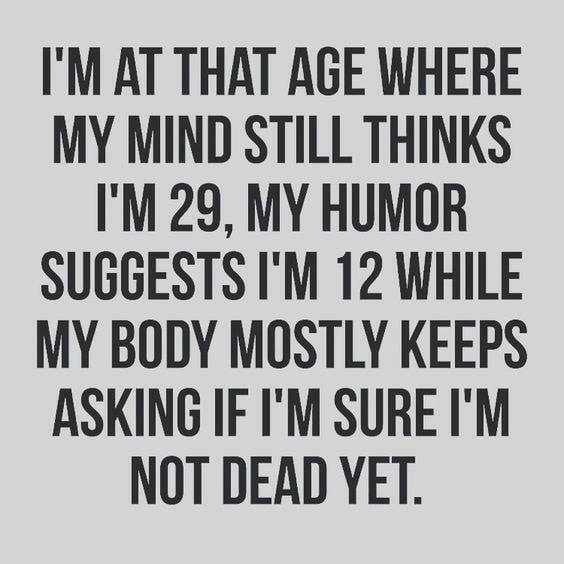 I tell people that “I am old enough to know better but still young enough to do it anyway”.